Surrounded by piñon and junipers at the foothills of the Sangre de Cristo Mountains, Ann-Marie lives with her son, The Beekeeper, in the high desert country outside of Santa Fe, New Mexico. Her life as a Buddhist Chaplain, psychotherapists, and mindfulness coach inform her artwork. Currently Ann-Marie’s creative focus radiates from the lens of a deep relationship with the dharma while being supported by a community of loving friends. 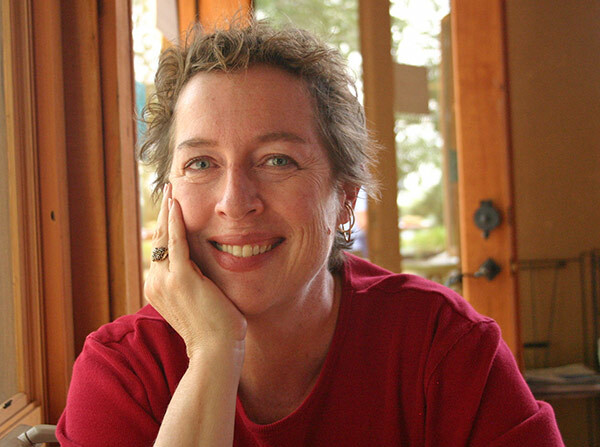 She enjoys working with her students and clients, writing, painting, xeriscape gardening, hiking and biking the arroyos, and speaking with the ravens and great horned owls.